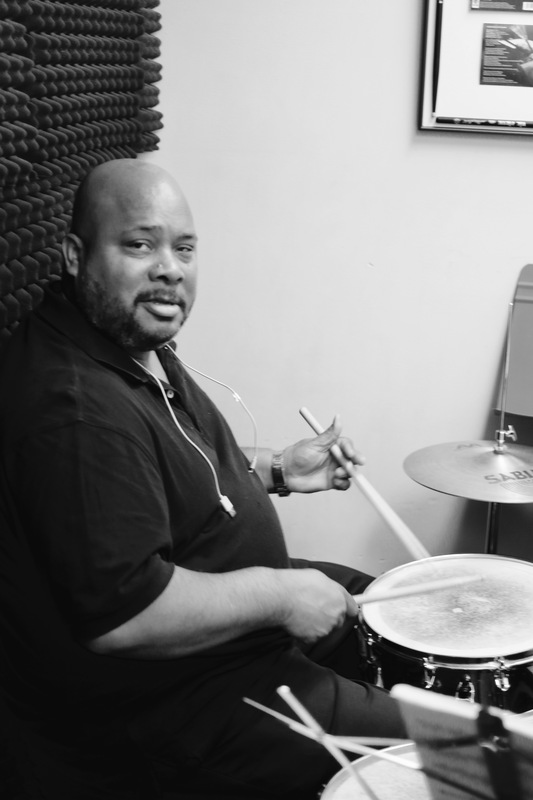 Our team of drum instructors brings over 20 years of teaching and extensive performing experience to our stable of talent at the studio. Each is steeped in the jazz tradition, but have no problem transitioning to rock, funk, R & B, and numerous other styles. They can swing from Elvin Jones to rockin’ with John Bonham and beyond. Their teaching has prepared students for band, high school, college jazz band or has guided students toward performing in their own rock bands. You can find our instructors performing at the Rochester International Jazz Festival, clubs around town, recording and investing their experience in up and coming talent. 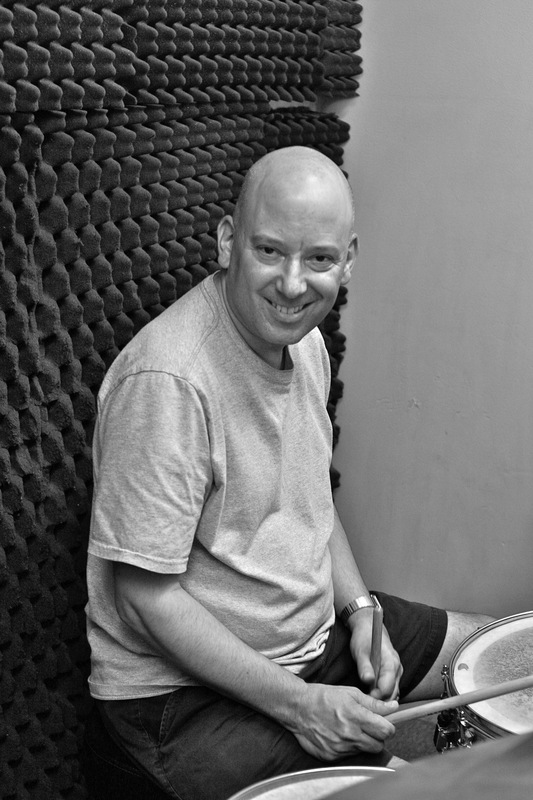 If you’re interested in pursuing drum lessons, you’re looking in the right place! It’s hard to top the knowledge and experience our instructors can impart to students.